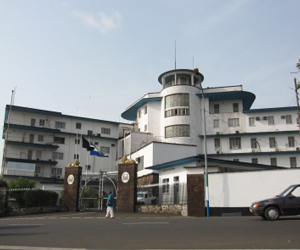 The objective of the Ministry of Political and Public Affairs is to develop policies and Programmes geared towards promoting democracy and good governance in Sierra Leone. 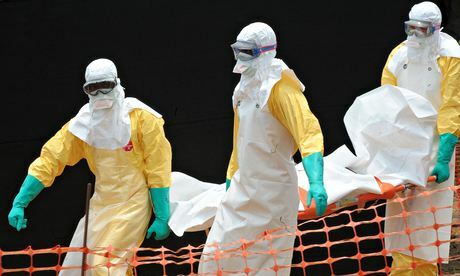 Notably, the Ebola outbreak has been widely politicized, which may hinder the work of health workers with the potential to pose a threat to our democracy and good governance system. The Ebola outbreak in Sierra Leone is not only a health care issue; it is a matter of public concern. 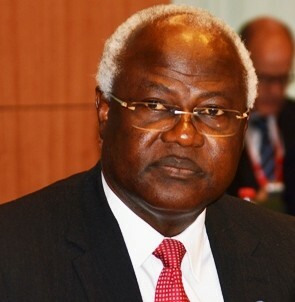 And this has been demonstrated at the highest level early this month, when the President – Dr. Ernest Bai Koroma declared a war on Ebola. 1. That the Ebola Virus did not originate in Sierra Leone, but it is HERE now and it is REAL, and that it does not ask for a political party card, it is colour blind and does not know regional dichotomy or tribal identity. 2. That Ebola has claimed the lives of many Sierra Leoneans including health workers and innocent citizens. In this new war against Ebola unlike the civil war, the soldiers are not men and women in military fatigue; they are men and women in medical uniforms who work relentlessly under courage against an invisible assailant, overcoming the fear of death on a daily basis. 4. That the Ministry hereby joins the Ministry of Health and Sanitation to inform the public that Ebola is NOT A DEATH SENTENCE; it can be AVOIDED and can be PREVENTED. With the Ministry of Health and Sanitation and partners’ support centres to assist Ebola positive patients’ immune systems to fight off Ebola, there is great chance of survival for our people. 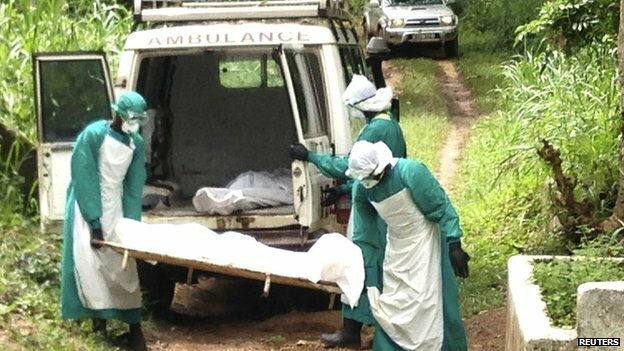 In that respect, Sierra Leone has registered an unprecedented survival rate against Ebola. Therefore, we encourage all citizens to seek medical attention as early as possible. In this way we can increase our chance of belonging to those who have survived Ebola, thereby increase our rate of survival and return home to our love ones. Please do not be afraid to work with the Ministry of Health and Sanitation and its partners to get tested and to increase your chance of surviving. We also encourage all Ebola survivors to join the campaign against Ebola by offering their personal testimonies aimed at reiterating that Ebola is not a death sentence and fostering citizenry cooperation. 5. That no country in the world has ever fully prepared for an outbreak of this magnitude. In that regard, there was very little technical assistance in the beginning in spite of our fledgling preparedness when the virus had attacked neighbouring Guinea and Liberia. Therefore, we lost the lives of many innocent Sierra Leoneans and medical workers. May their souls rest in peace. 6. That as a Ministry and in collaboration with the Political Parties Registration Commission (PPRC) and the 10 registered political parties, we went on an Ebola sensitization tour in the provinces, to help bridge the gap and to seek citizenry cooperation to fight against Ebola. As we mentioned previously, EBOLA is a SIERRA LEONE PROBLEM, we ALL need to work together to stop the disease from spreading. The Ministry of Political and Public Affairs wishes to thank PPRC and all the political parties for providing the much needed leadership in the fight against Ebola. 7. That the media and non-state actors are a force to reckon with if we must win this new kind of war. Therefore, we hereby beseech media houses, all media practitioners and non-state actors to join the fight against Ebola by gathering and disseminating the news about Ebola responsibly. 8. To our donor partners and the rest of the world, Ebola in Sierra Leone is Ebola in the world. In order to combat the disease, we need all citizens of the world to join Sierra Leone in the fight against Ebola and to kick Ebola out of our world. Very good Press Release. According to my analysis, the levels of casualty and survival rates as at 29 July, are: 33.4% and 25.8%. That is, one-third and one-fourth respectively. This stats underscores the need to drum up the possibility of survival when people accept that Ebola exists and report for early treatment.